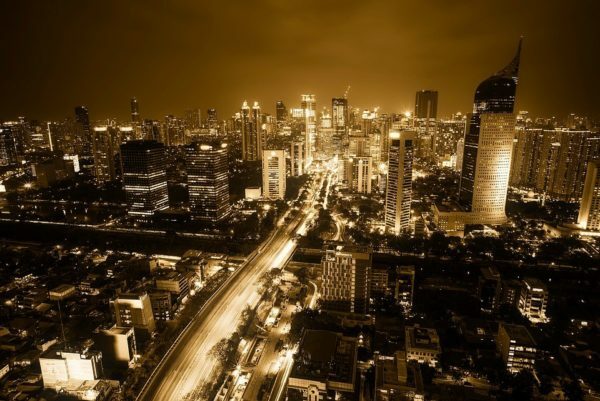 As Southeast Asia’s largest economy and the world’s fourth-most populous nation, Indonesia is an emerging global powerhouse offering many opportunities for foreign investors, especially those seeking an ASEAN presence. Indonesia is the world’s biggest archipelago, consisting of around 17,000 islands, stretching across 5,000 kilometres. The country has a young labour force, with approximately 50% of its population under the age of 30. It also has an abundance of natural resources. Its burgeoning business sector instituted on Shariah-compliant banking and finance, is attracting global capital. The consumer sector is expected to further expand as the middle class grows to 141 million people by 2020. Indonesia’s robust economy, underpinned by its well-developed energy and resources sectors, presents many exciting opportunities for international investors and entrepreneurs. As an Indonesian full corporate service provider, HC Indonesia provides our clients with a wide range of services from company set up to on-going compliance services including payroll, accounting, tax, company secretarial and process agent services. HC Consultancy opened an office in Indonesia in 2017 to provide clients with a full range of corporate services and to expand our company’s ASEAN presence. Our team of company incorporation specialists are fully qualified and experienced to provide Indonesia payroll, accounting, tax, company secretarial and process agent services.